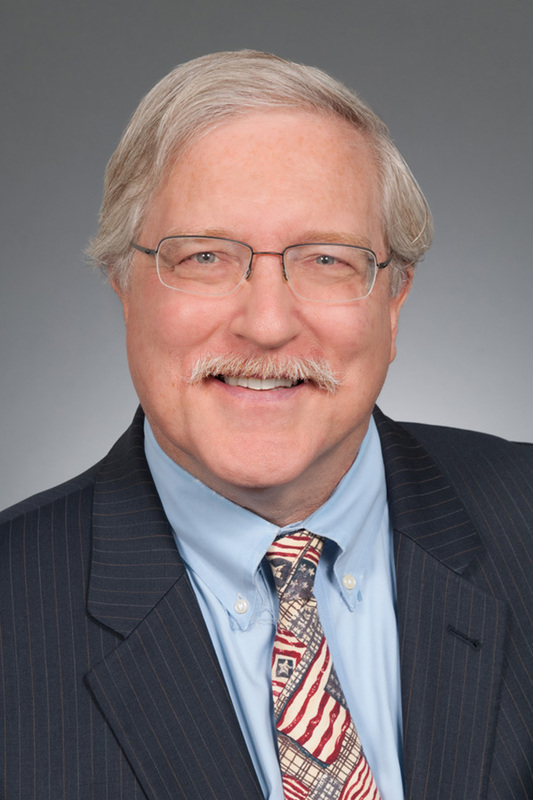 Media and First Amendment Practice Group chair Rob Bertsche appeared recently on legal affairs podcast Lawyer 2 Lawyer to discuss issues of free speech. Bertsche, along with fellow guest, law professor and blogger Eugene Volokh, discussed the protections afforded by, and the limits of, the First Amendment, specifically as it pertains to censorship and hate speech. To listen to the full podcast, click here.